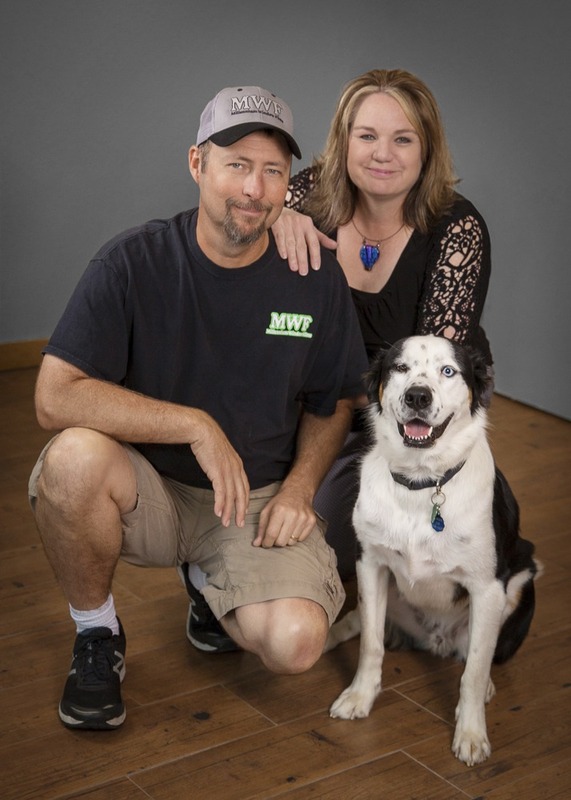 Clare and Larry Sparks founded Millennium Window Films as a family-owned, family-run Alamo City small business. More than 15 years later, Millennium is still going strong with automotive window tinting in San Antonio, and has expanded to offer a complete line of commercial tint, residential tinting, paint protection films, vinyl car wraps, auto alarms, and auto accessories. Clare, Millennium’s office manager, schedules appointments, attends to sales, and remains ever-focused on customer service. Larry focuses on sales and customer service. He has more than 30 years’ experience as a certified window film, paint protection film and vinyl car wrapping installation pro. 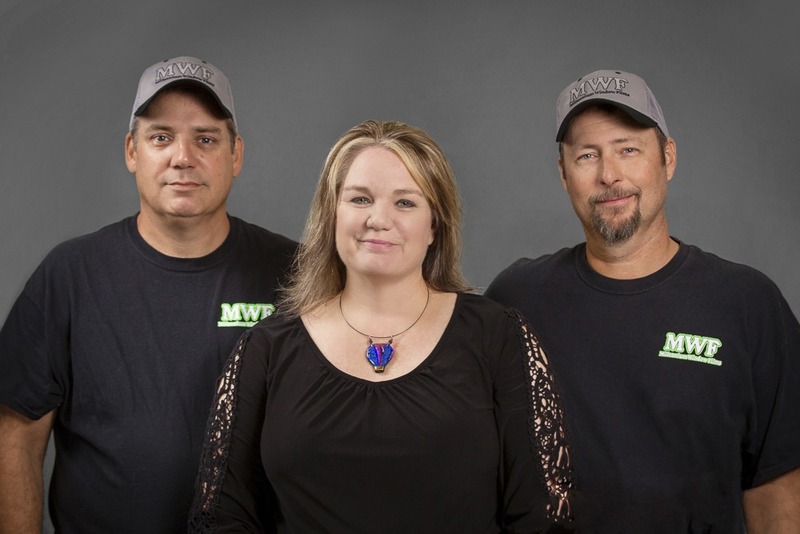 The couple has built a professional window tinting team with more than 33 years of industry experience. Each member of the Millennium crew shares Larry and Clare’s deep commitment to excellence and to an unsurpassed customer experience. At Millennium Window Films, our dedication to quality and customer satisfaction, combined with our know-how and experience, means you can rely on us to provide top notch commercial and residential window tinting and installation services. Our top priority is delivering on the Millennium guarantee of a second-to-none customer experience. We view every job as a new chance to prove our commitment-to-excellence. Larry and Clare are proud of their San Antonio roots, and are grateful for the many community relationships that have made Millennium’s success possible. Those relationships start and endure through the couple’s deep commitment to outstanding customer service and to family. For the Sparks, every customer becomes part of their extended Millennium family and community. At Millennium, we use only the highest-quality materials, backed by the most advanced technologies in the commercial and residential window tinting industry. Why? Because we think family deserves only the best. To learn more about Millennium’s line of top-quality San Antonio window tint products and window tinting services, or to schedule an appointment to discuss window tint for your home or business call Millennium Window Films in San Antonio at 210-566-0600. You can also complete the form on our contact page.